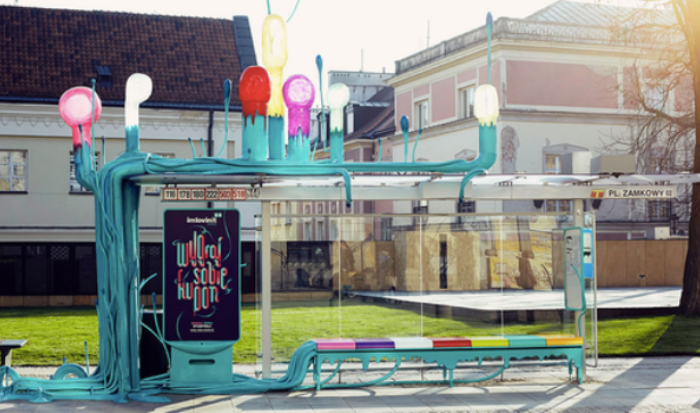 We may have had Jessie J on a boom bus in London, but for McDonald’s’ ambitious global day of Joy campaign (24th March), Warsaw had a jingle bench! Indeed, as part of McDonald’s’ endeavour to spread 24 gifts of joy in 24 cities, every city experienced a different surprise throughout the day. And lucky old Warsaw was treated to a bus stop full of colours that produced musical notes on each seat. Head over to the Marketing Society blog to read the full article.